2 The Hani people (or Ho people ; Hani: Haqniq; Chinese: 哈尼族; Hānízú; Vietnamese: Người Hà Nhì) are an ethnic group living in Vietnam, Laos and Yunnan (China). 2.2.4 How Will China and Malaysia Both Benefit from the Belt and Road Initiative? 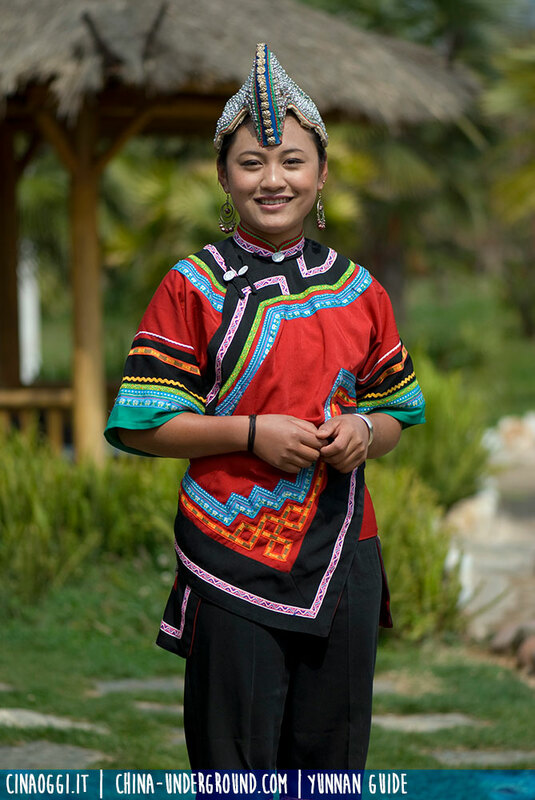 The Hani people (or Ho people ; Hani: Haqniq; Chinese: 哈尼族; Hānízú; Vietnamese: Người Hà Nhì) are an ethnic group living in Vietnam, Laos and Yunnan (China). Over ninety percent of present-day Chinese Hani peoples live in the Province of Yunnan in southern China, mainly in the Honghe prefecture. The origins of the hani are still largely unknown, although it is believed that their ancestors arrived in the area from the plateau of Tibet-Qinghai before the third century after Christ. Their oral traditions denote a lineage from the Yi and would seem to have separated from this ethnic group 50 generations ago. The hani are polytheists and profess a special veneration towards the spirits of their ancestors. 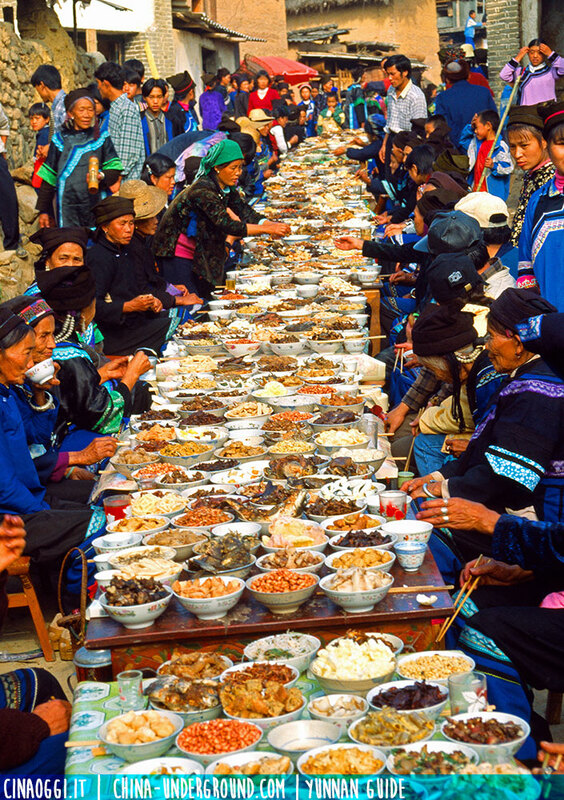 The Hani’s Long Street Banquet is the representative of the terraced fields agricultural culture of the Hanis.It is generally held taking the village as the organization unit. Sumptuous delicious food on delicate tables made of bamboo strips are set, usually hundreds, even thousands of tables to constitute a grand view like a long dragon in the street.It may be rated as “the longest banquet in the world”. Hani woman in traditional clothes.